Kamasaki Onsen is said to be discovered by the people of the village using their sickles more than 600 years ago. 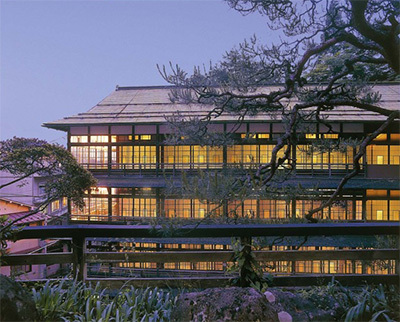 Kamasaki Onsen is known by the people as a hot spring with healing properties. There is even a saying of “Kizu-ni-Kamasaki”, which means “Kamasaki Hot Spring water for your injuries”. The hot spring of Kamasaki Onsen was discovered more than 600 years ago. 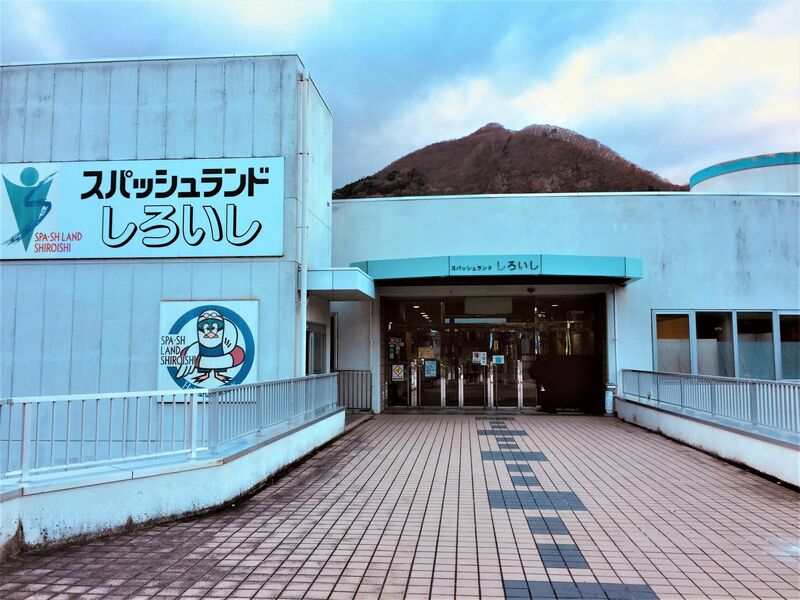 The name “Kamasaki Onsen” originated from the incident where farmers seeking for water digging the ground with their sickles accidentally strike a hot spring spot and hot water gushed out. Kamasaki Onsen is known by the people as a hot spring with healing properties. 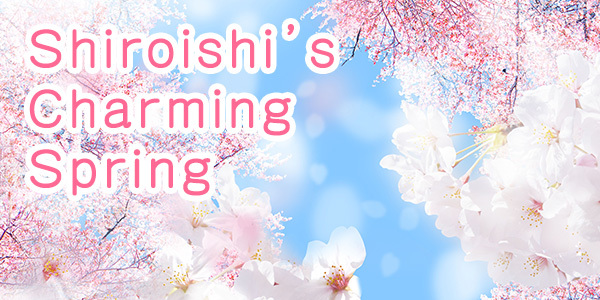 There is even a saying of “Kizu-ni-Kamasaki”, which means “Kamasaki Hot Spring water for your injuries”. In present times, you can still find many old Ryokans of historical values such as the wooden ryokan built since Taisho era. 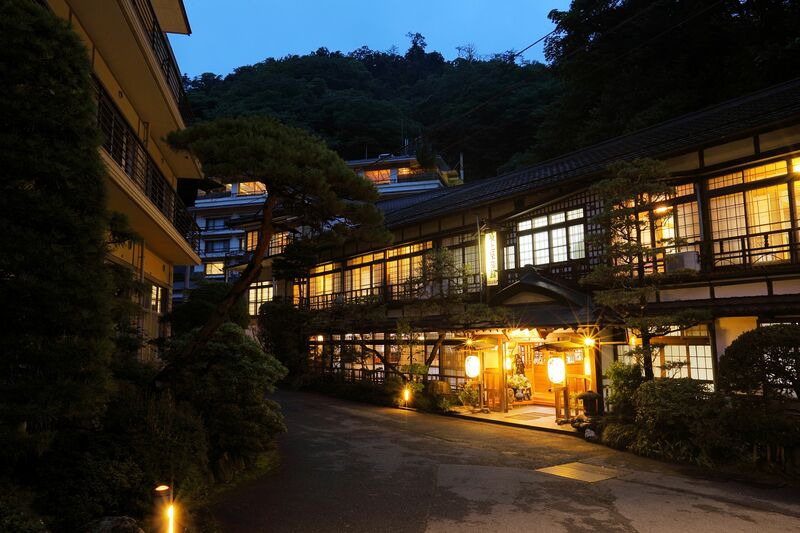 The atmosphere of the onsen village that resides in the lush green ravine of Minamizao is sure to capture your heart. The spring water at Kamasaki Onsen is clear and warm and is composed of components such as chlorides. Kamasaki Onsen is a hot spring that you will never forget. “Mizubasho no Mori” is located in the wetland of Fukuokafukaya in Shiroishi City. 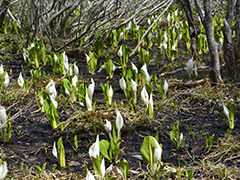 The “Mizubasho” or Asian Skunk-cabbage found here at “Mizubasho no Mori”, in contrary to its usual counterpart found in the west, is a plant with flowers that gives off a sweet scent. There are around 50,000 Mizubasho in the 8 hector wetland. White Mizubasho can be seen from the start of April till May. Besides Mizubasho, many types of flora such as “Katakuri” and “Suhamaso”, can also be found on mountain trails. The breath of fresh air and chirping of birds while you tread the forests certain makes a good strolling course. Wooden trails are available along the wetland trails and rest rooms and toilets are available at the parking lot. The course are suited to guests with family and the elderly. 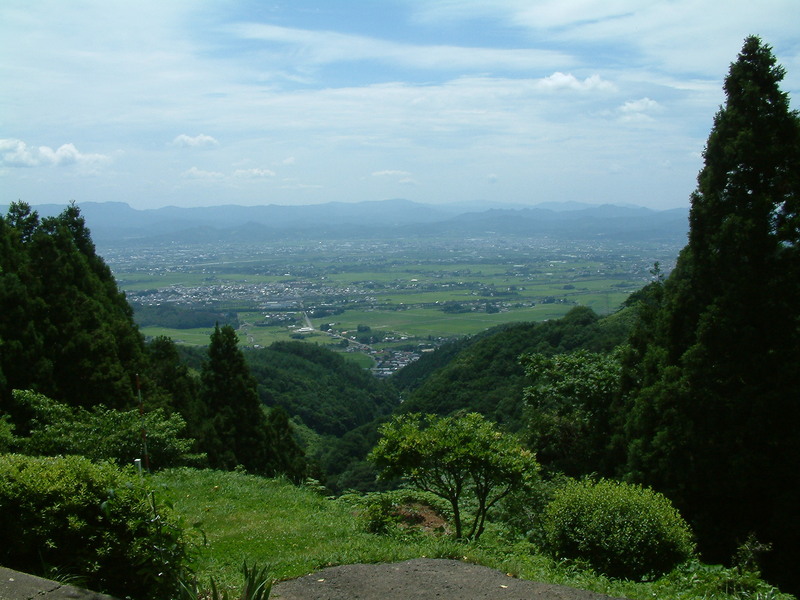 The location of the place of Mizubasho is close to the parking lot, hence many people come to visit during spring time. 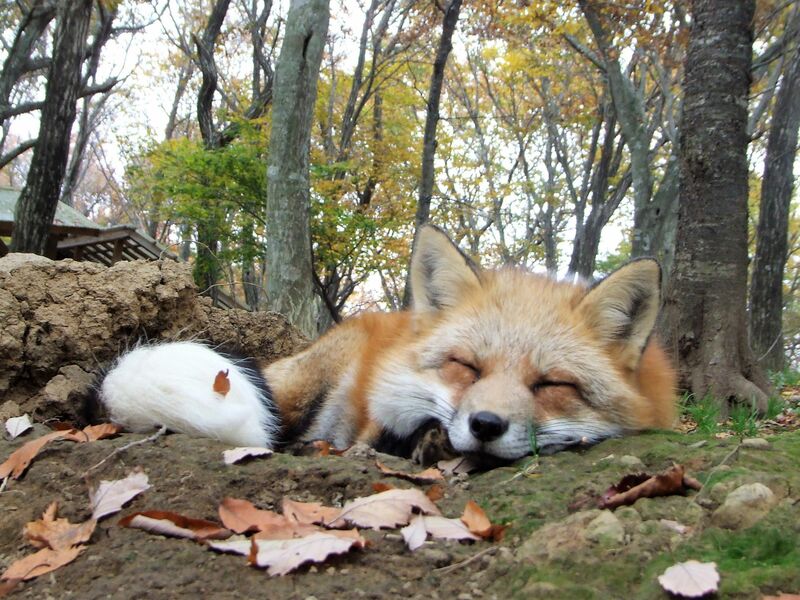 From new leaves to red leaves in autumn, the changes of nature can be observed here in Mizubasho no Mori. ★At the end of the trail “Doudan no Mori” is the light red “Sarasa Doudan” that is best seen at a period from the end of May till June. For more details please contact each hotel individually. 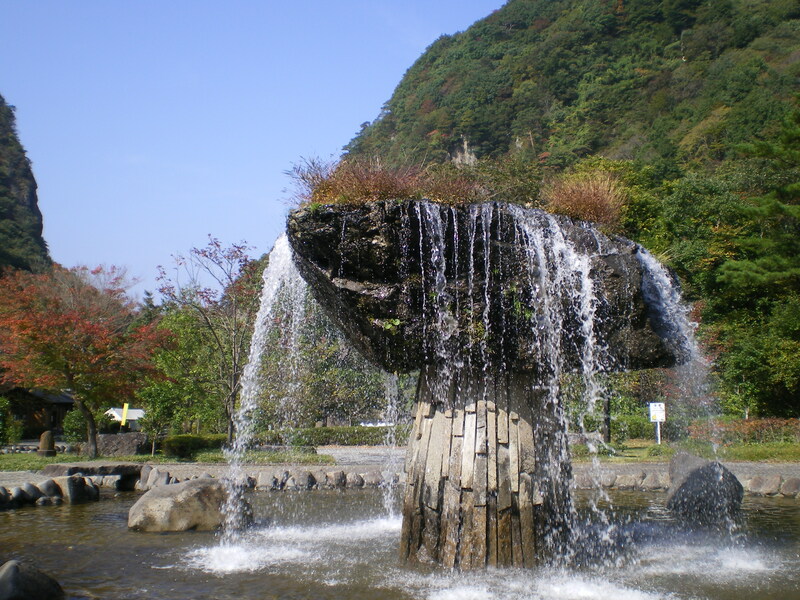 【Zaimokuiwa Koen (The Timber Rock Park)】”The park of a talk with water and stone” that makes you feel close to the beauty of “Timber Rock” designated as a natural treasure of Japan. 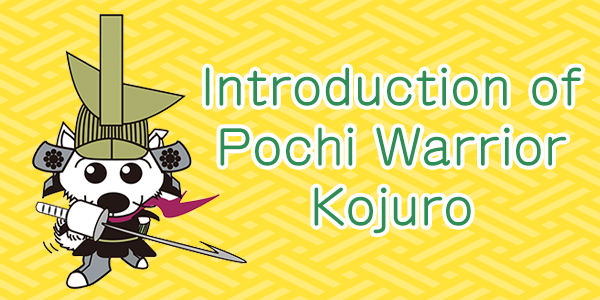 【Zaimokuiwa Koe (nThe Timber Rock Park)】”The park of a talk with water and stone” that makes you feel close to the beauty of “Timber Rock” designated as a natural treasure of Japan.